Training and Education – Online webinars and face to face conference events provide many opportunities for training, certification and professional development. Training is provided by IBM, community endorsed sponsors, as well as through interaction with your colleagues, many of which have experienced the same challenges as you have. Professional Development – Through online and event participation, you are provided many opportunities for developing your technical, business process, communication and presentation skills. Benchmarking and Best Practices – Through community interaction, with IBM, sponsors as well as your colleagues, you will be exposed to better practices that you can take back to your organization to drive improvement. Influence Programs – Your direct involvement is welcome and appreciated. Through various activities, you can help drive online agendas, events, various working groups focused on the areas your company and you can benefit from. 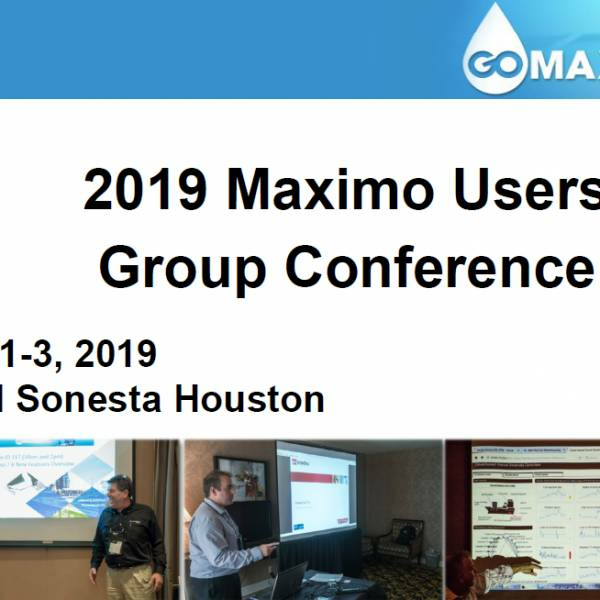 Take a look at the Maximo roadmap in your company, and based on that, volunteer to establish a working group to learn from your peers. Product Development – Engage with IBM product managers and your peers on business processess and product functionaltiy to help influence IBM investment in Maximo based products that drive value to your company. 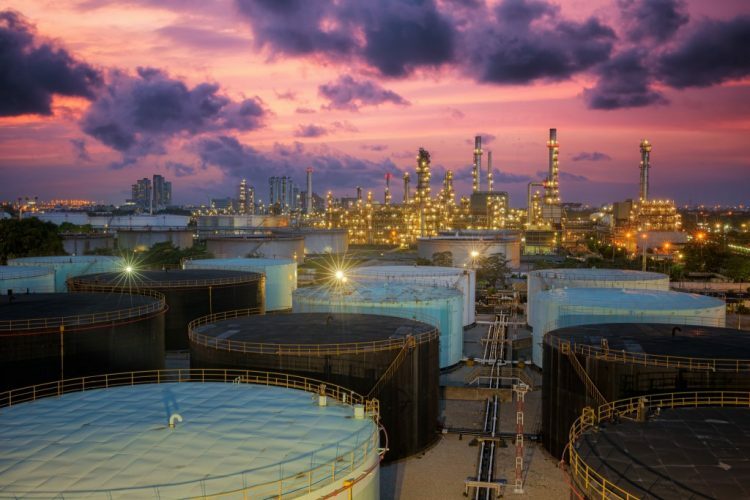 Knowledge Sharing – Engage with the community to learn more about the broader and deeper experience in the industry, Maximo process and technical uses cases, and lessons learned. 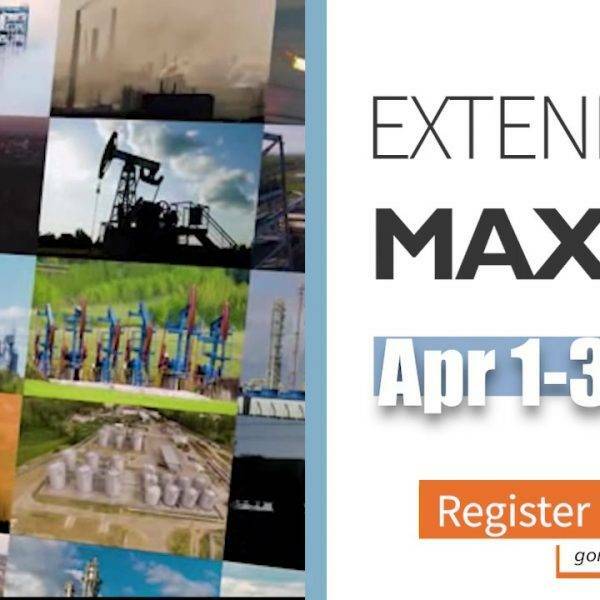 Whether your responsibilities are business management or IT support, every professional in the IBM Maximo Oil and Gas ecosystem stands to benefit from GOMaximo, regardless of company size, industry segment, or expertise.